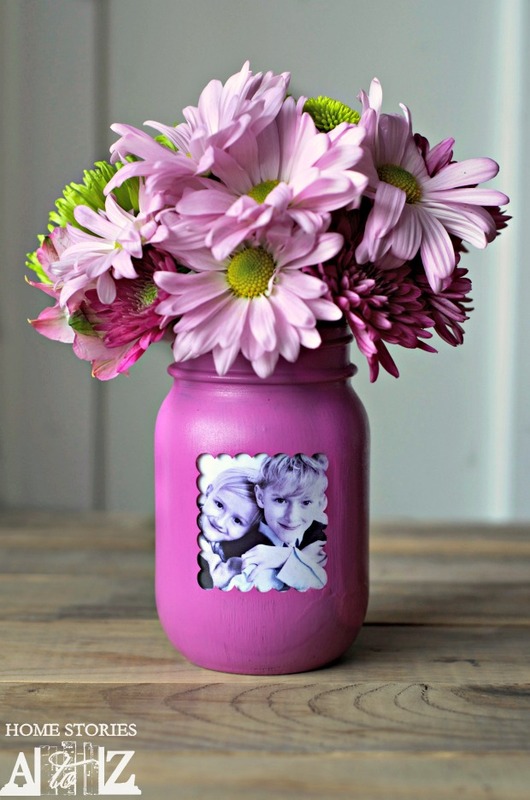 Are you looking for ways to brighten up your home? 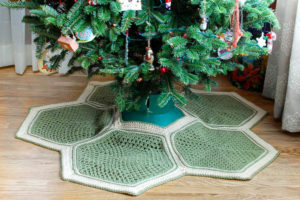 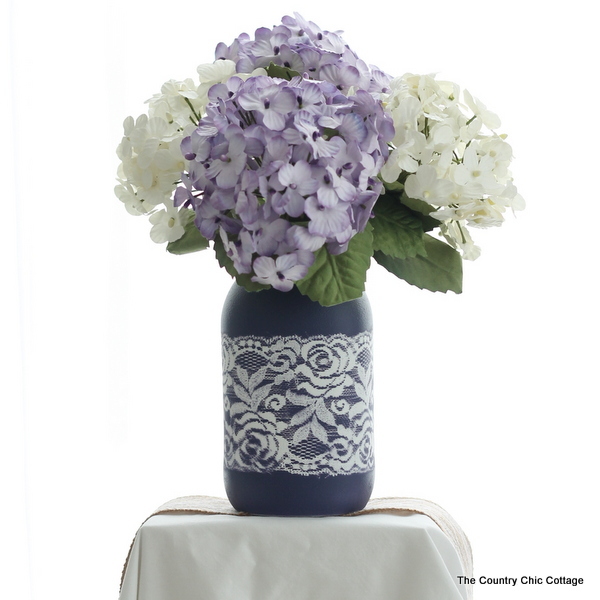 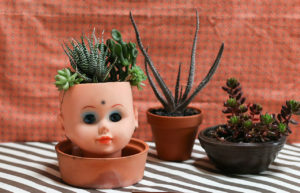 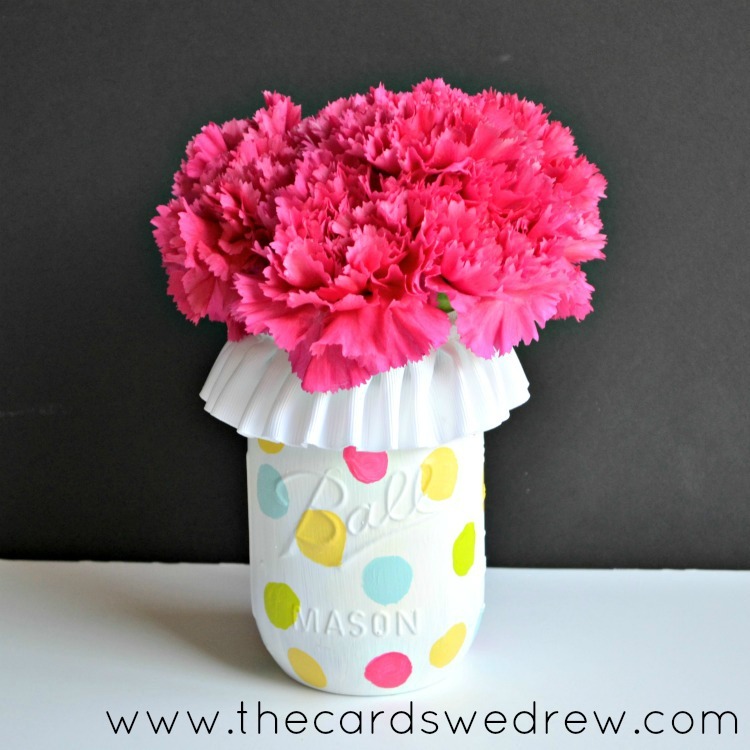 Craft ideas that do not cost a fortune but look great? 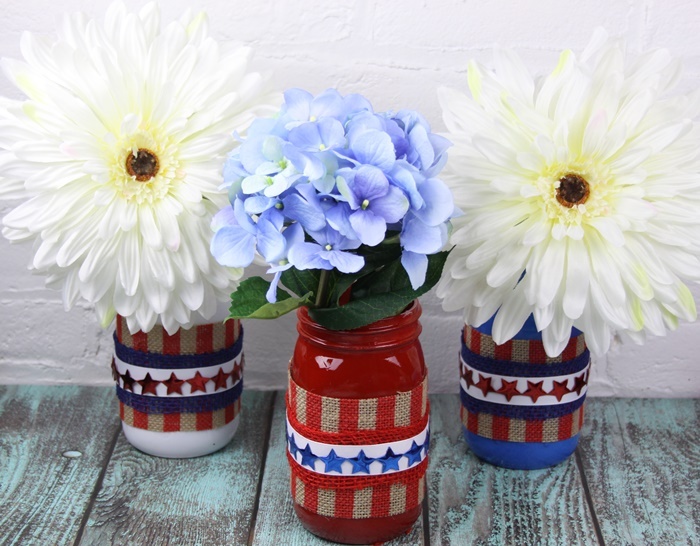 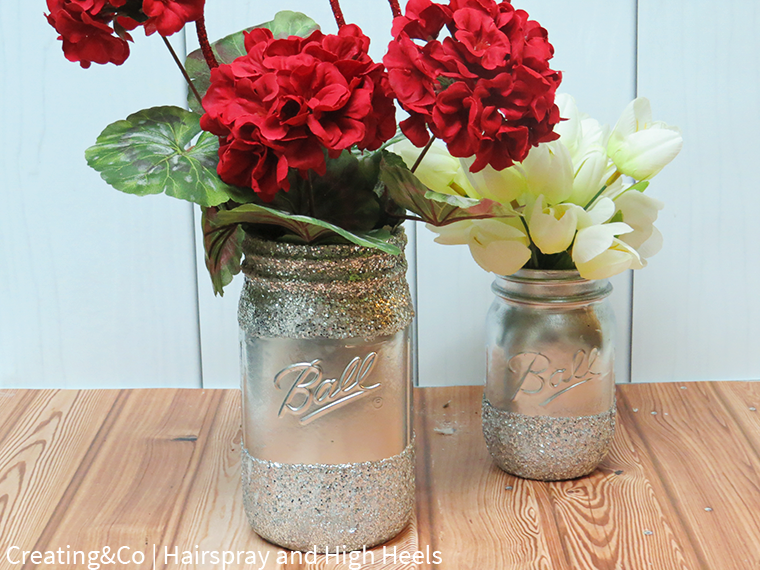 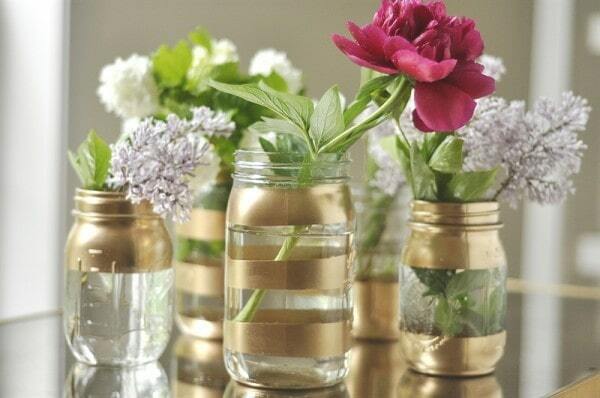 Then these DIY mason jar vases are for you. 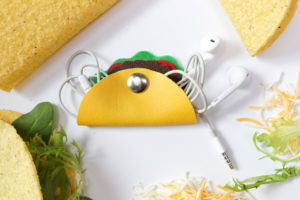 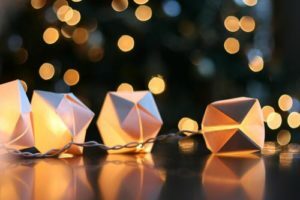 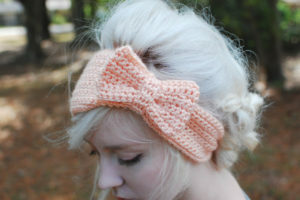 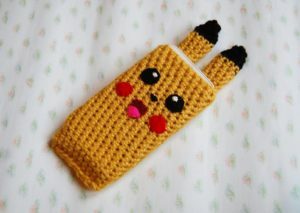 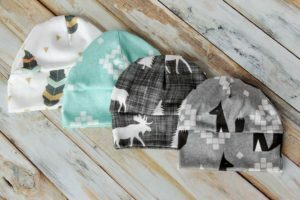 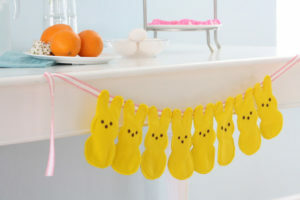 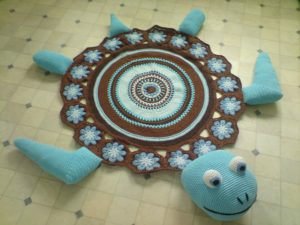 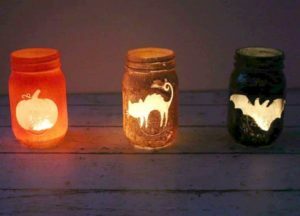 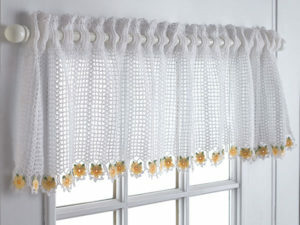 They are super easy and inexpensive to make and are a great way to add a personal touch to your home. 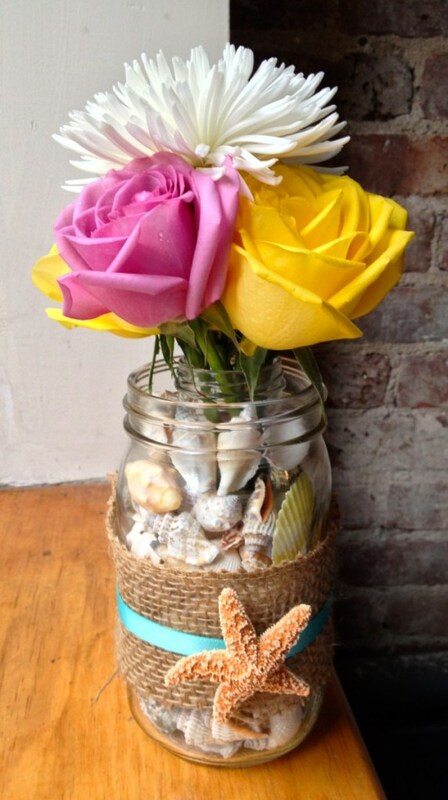 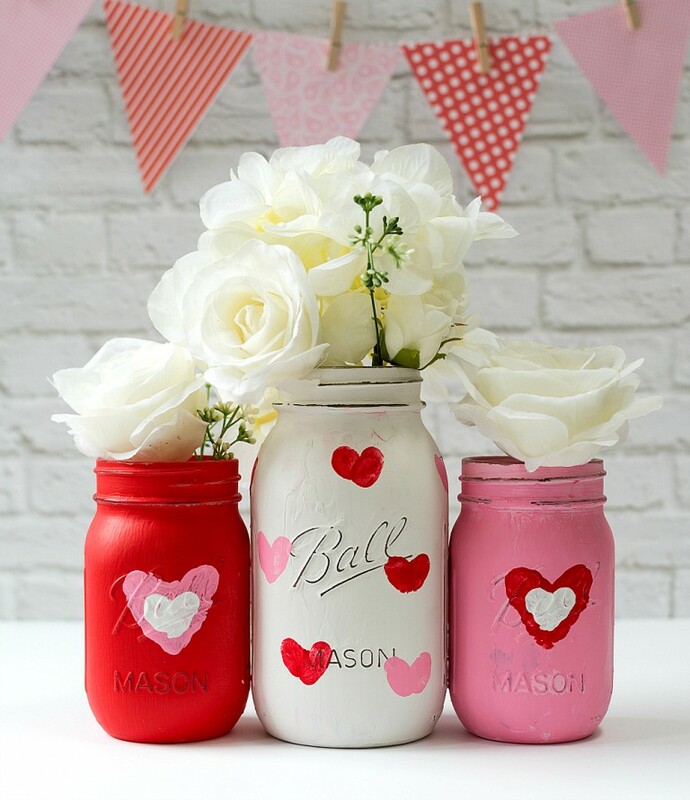 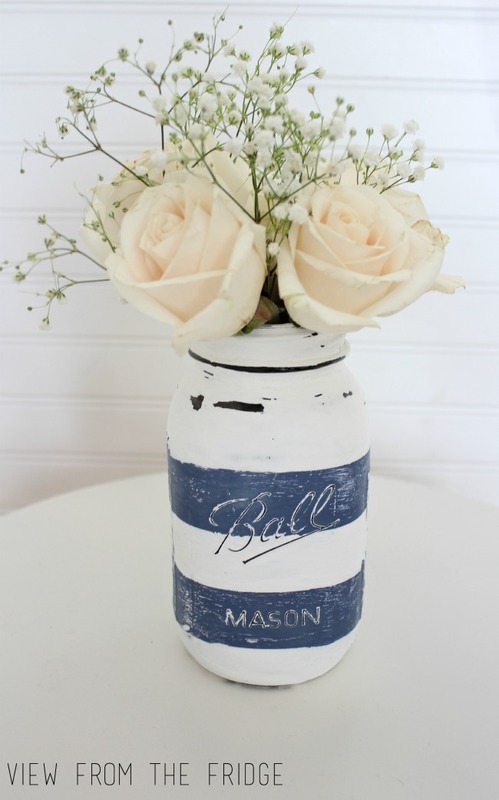 You could even make a DIY mason jar vase as a gift for a family member or friend for a special occasion. 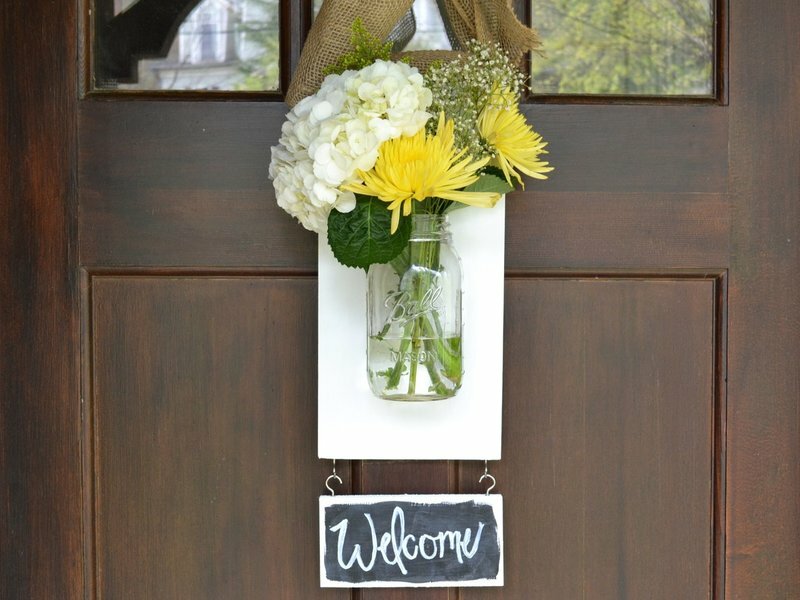 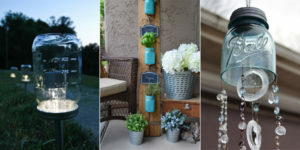 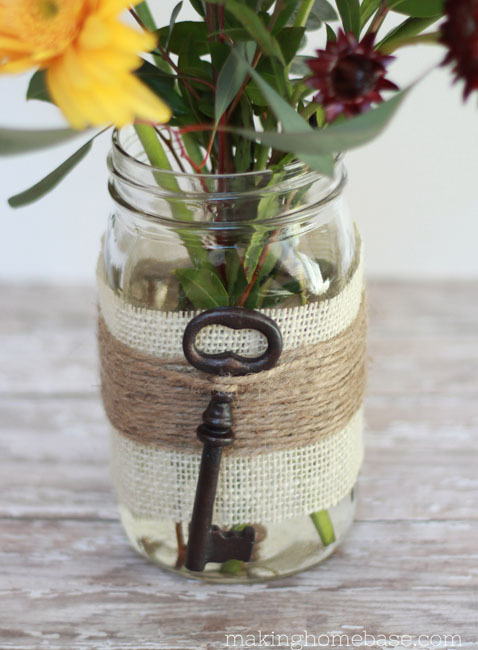 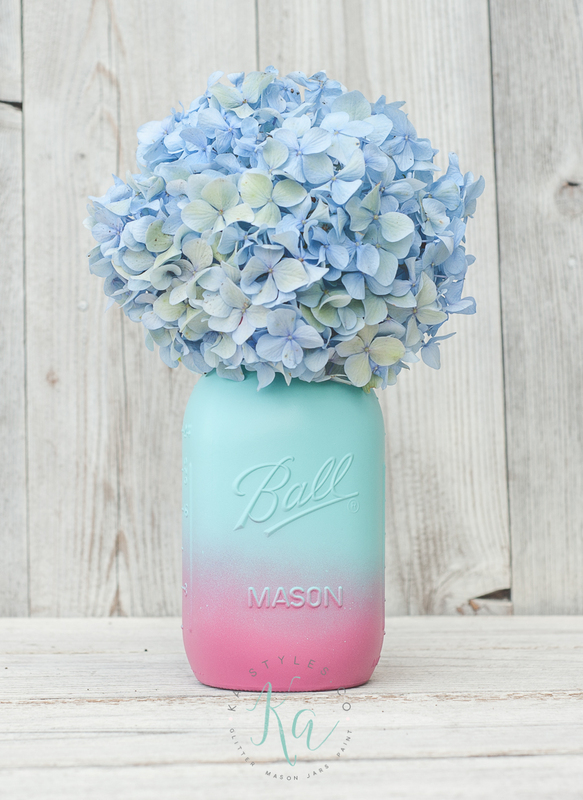 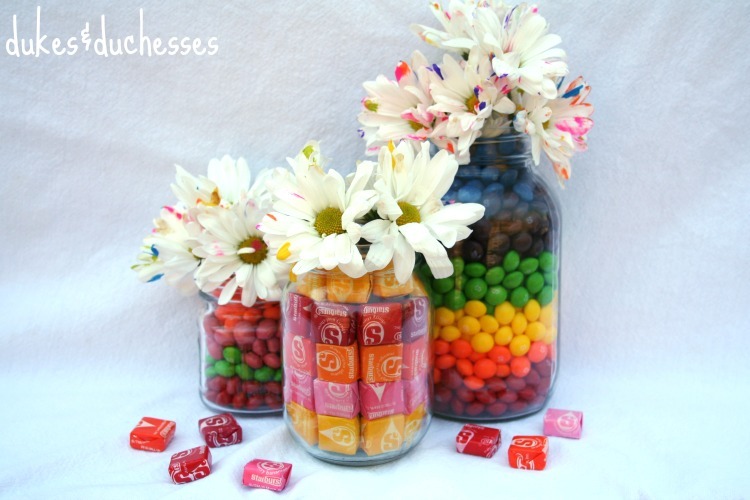 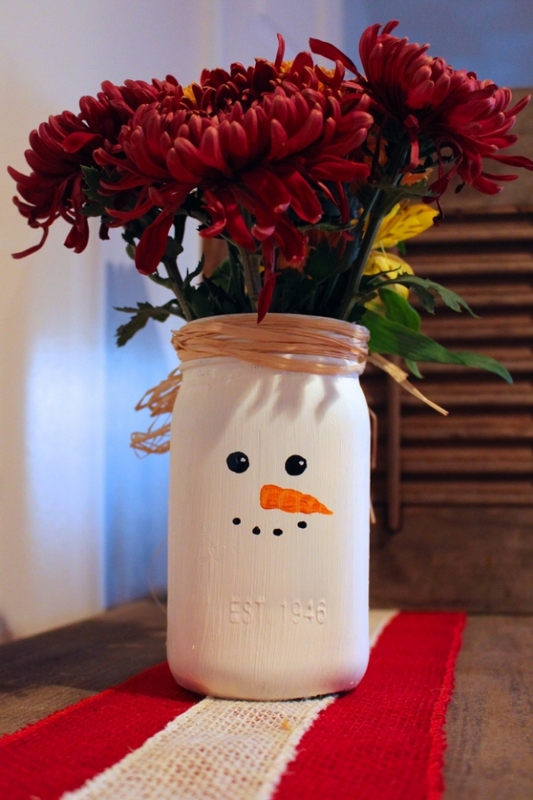 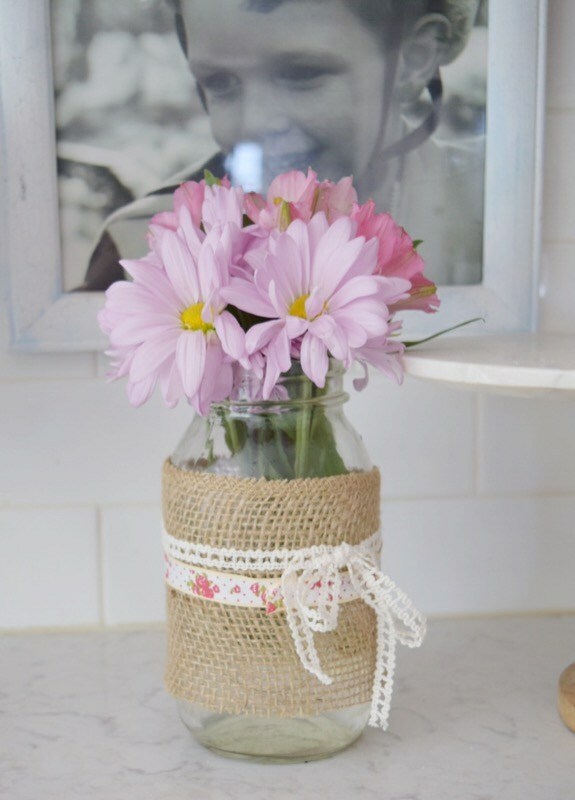 Here are 15 different DIY mason jar vases that anyone can make without too much effort.